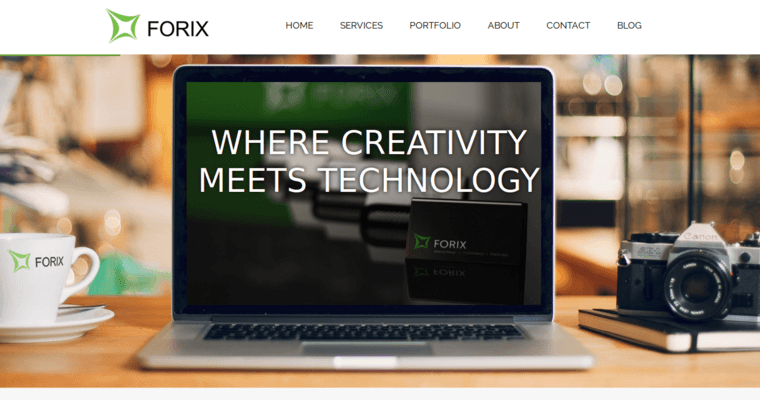 Forix Web Design is a premiere Web site development and design company in Portland, Oregon. With breakthroughs in new technology everyday, your company needs someone who knows about business and more importantly, knows about your business and how new technology can be used to bring creativity, innovation and uniqueness to your Web site design. In a global market where e-Commerce is prime, and the way most business transactions are made, enhancing your company's prominence on the Web through digital marketing such as social media and marketing, content strategy and SEO are key. 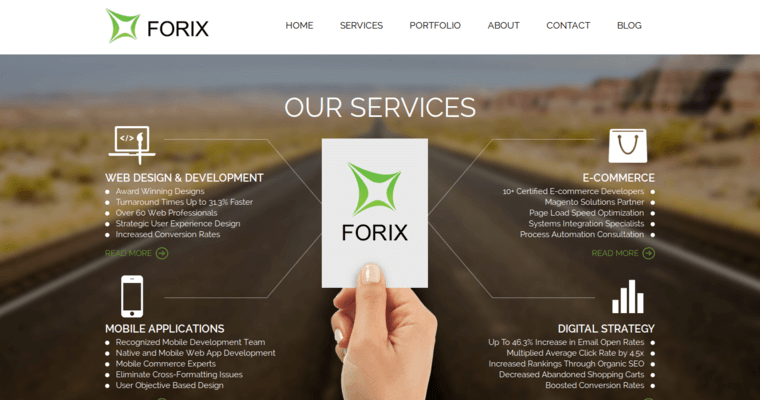 That's what Forix Web Design can do for you by using such Web development tools as Word Press, Drupal and custom development. 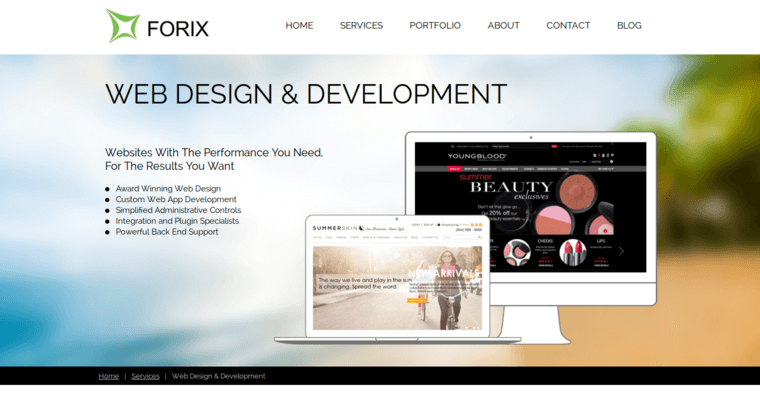 Forix converts visitors into customers by designing your Web site for e-Commerce, using Magento, Hybris and DemandWare and also sets the pace for mobile apps development, working with such programs as iOS, Android and Mobile Web. Turning ordinary into extraordinary, Forix has contracted with the Federal Government, Fortune 500 companies, dot.coms and local businesses.